Epic Mickey 2: The Power of Two is currently set for a Fall release, but now that E3 is here, fans can wet their appetites with a new interview with Warren Spector, as well as new gameplay footage. The footage includes a side-scrolling segment, along with a boss battle. You can view gonintendo.com’s video of the Game Trailers interview here. 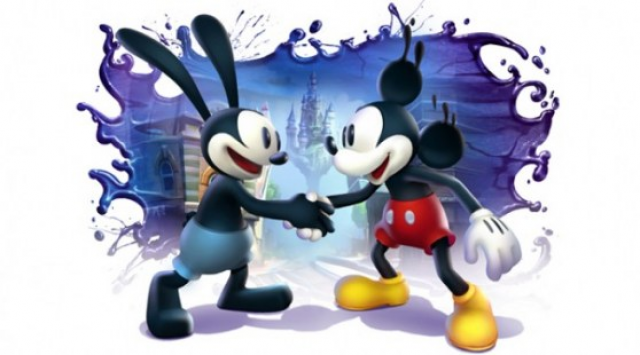 Epic Mickey 2: The Power of Two is releasing on Wii, PS3, Xbox360, Microsoft Windows, and Mac OS X. Previous Post:RUMOR: Metroid Prime 4 for WiiU? Next Post:Watch the Sony E3 Conference LIVE!